In this monthly piece, I’m going to focus on the fun and interesting news coming out about Airbnb. I’ll mostly be ignoring news from governments and special-interest groups about regulation, litigation, taxes, housing crisis, etc. 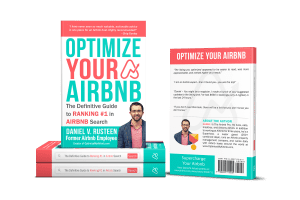 This post is Airbnb news October 2017. Part of the ‘Friendly Building Program’, tenants will be allowed to rent their units for 180 days per year and keep 75% of the revenue. This is great, but I hope Airbnb takes a bit more control by building one themselves or encouraging an Airbnb lounge for guests in these buildings. Here is the website that was setup to represent the Airbnb apartment building. The executive team at Airbnb continually impresses me with their ‘think out of the box’ attitude. Brian Chesky, Airbnb cofounder, was already thinking what’s next for Airbnb before most people even heard the name. These guys are innovative and I think Airbnb will be around for a long, long time. And, as time goes on, Airbnb will morph into something altogether. This will be interesting to watch play out. One thing I have yet to hear mentioned as to determine the search results unique to an individual guest are the messages. For me, I message 5-10 hosts per trip and the response is a big factor in my decision, as is the host profile. 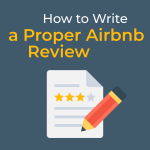 It’s hard to believe that most people in the US and across the globe still have never used Airbnb and have only heard about the company from negative media coverage. This is just one signal that Airbnb is finally hitting the mainstream. I’ll admit, I’m a bit in over my head with this article. 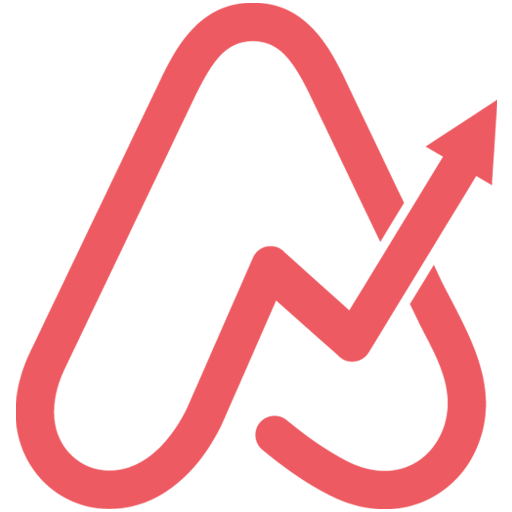 Two things are going on with Airbnb: 1) They are going to accept affiliates with 1M+ views every month (like Groupon) to earn a commission by adding Airbnb listings to their site and 2) They are going to open their API. Regarding the API, I’ve been curious why they haven’t already done this. Unless I’m missing something (and, I probably am here), having an open API would allow a bunch of apps to pop up in the Airbnb ecosystem. 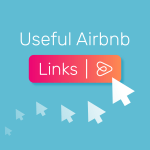 Here you can request access to Airbnb’s API. Under the program Airbnb Select, Airbnb will offer loans in addition to advice to Airbnb hosts to improve their listings. The loans will be repaid via future bookings to the listing. There is a missing section in the market right now and it’s when you travel somewhere longer than a few days (ideal for Airbnb), but shorter than a year (typical length of an apartment lease). I’ve noticed this big time while traveling. No one wants to rent to me in a normal apartment for 1-2 months and the paperwork almost always makes it not worth it, but an Airbnb for that long gets pricey. A hostel is not ideal either. This would be much welcomed by many long-term travelers like digital nomads. I love this partnership. Yes, you can rent a hotel and go down to their business center to work, but you’d really rather take a walk somewhere. Hotels make it so easy for you to never leave and have the most sterile trip possible by not having to interact with the city at all. What do you think? 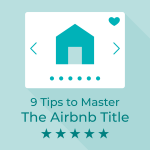 Should Airbnb roll out a loyalty program? Why? When? It’s Airbnb, folks. Not AirBnb. Good, unbiased article. Lengthy, though. Never had any professional contact with the man while working there, but Brian Chesky speaks highly of him so I suppose he did a good job. To be honest, he seemed a bit smug to me. I would love to read your comments about this news or new stuff not covered! 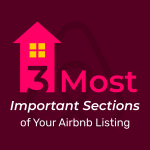 This was Airbnb news October 2017.